We haven’t had many racing games debut for the newer consoles, at least not many that could be considered as enticing as the Midnight Club or Need For Speed franchises. That is about to change. 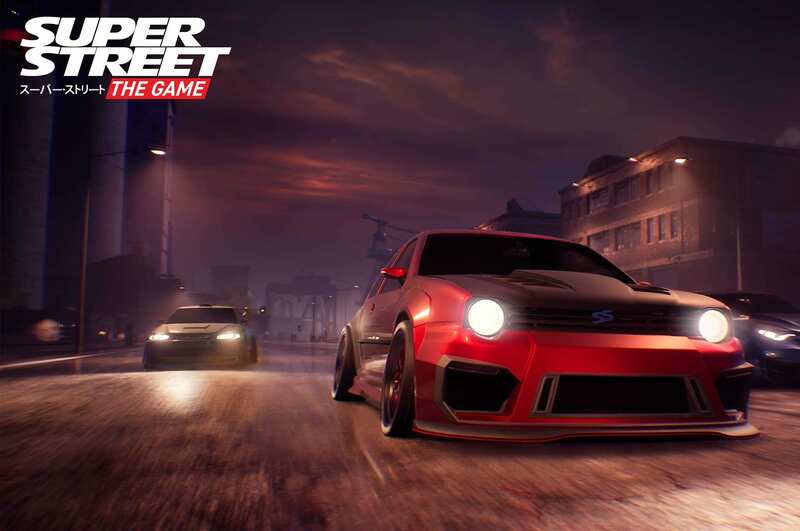 It seems Team 6 Studios is on the verge of releasing Super Street: The Game, a street-racing game based off the magazine Super Street. The news will be pleasing for racing game fans since the only other known games coming out in the near future are Forza Horizon 4 and V-Rally 4. Nintendo fans will have something to look forward to since Super Street, will be one of the few realistic racing games releasing for the Switch. No official announcement that it will be launching for the Switch has been made yet by the developers, but UK retailer GAME has listed Super Street: The Game for Nintendo’s portable console. GAME’s description of the game makes it seem like it will play very similar to the Midnight Club games. Unlike Midnight Club however, you do not buy your cars and build on them; you build your cars from scratch! 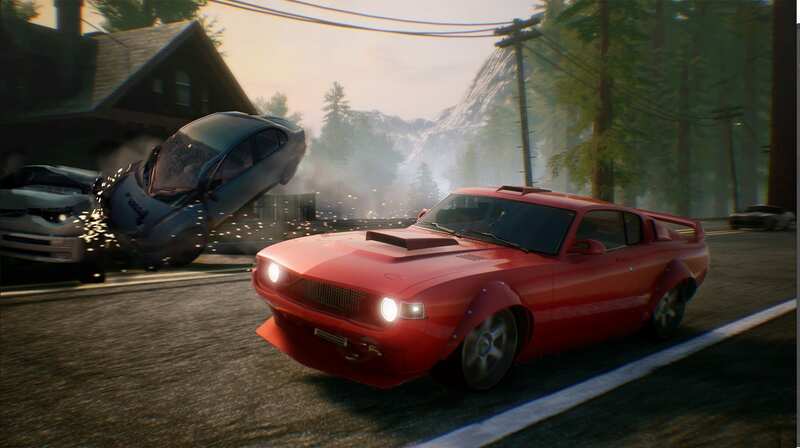 Finally, a game that street racers can relate to is coming out. 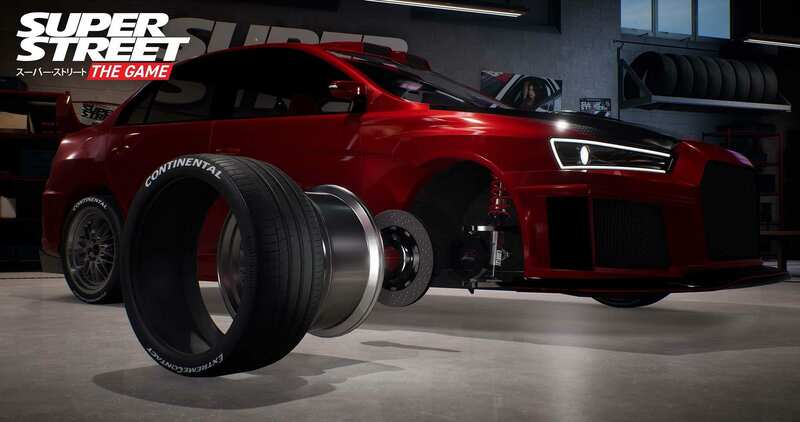 The worldwide launch date of Super Street: The Game is set for Sept. 4 on PlayStation 4, Xbox One, and PC. GAME’s Switch listing of the racing title is set for Nov. 30, without any official confirmation from the developers.